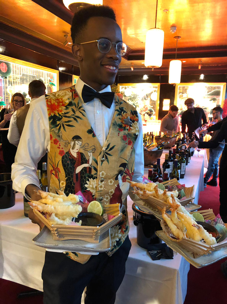 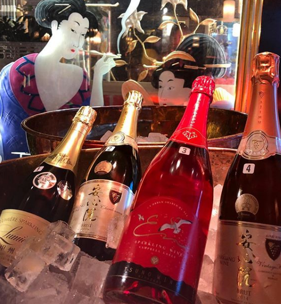 The Asian themed Geisha Room at the elegant, newly opened The Ivy Spinningfields played host to the stylish event, where creative canapés were passed, exquisite wines shown and an interesting group of wine cognoscenti were surprised and delighted by new wine discoveries. 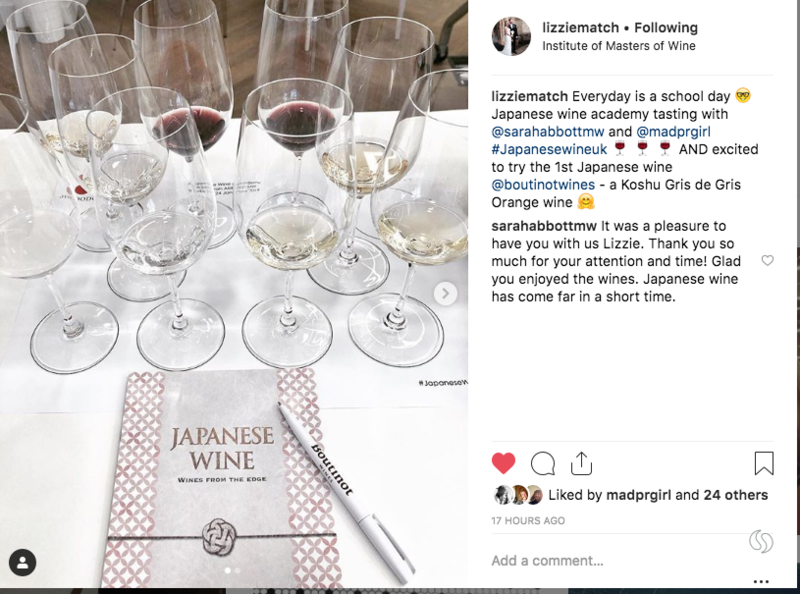 For decades, Japanese wine was barely exported, and much was of basic quality; since the early 2000s, new regulations made it easier for boutique wineries to set up, and stipulated that only Japanese grapes can make Japanese wine. 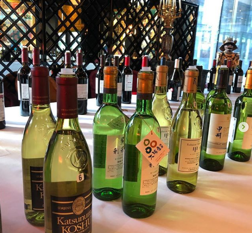 In just 15 years, the quality, diversity, and export potential of Japanese wine has soared, the tasting was a celebration of these superb wines and to showcase the diversity and variety of wines from Koshu and beyond. 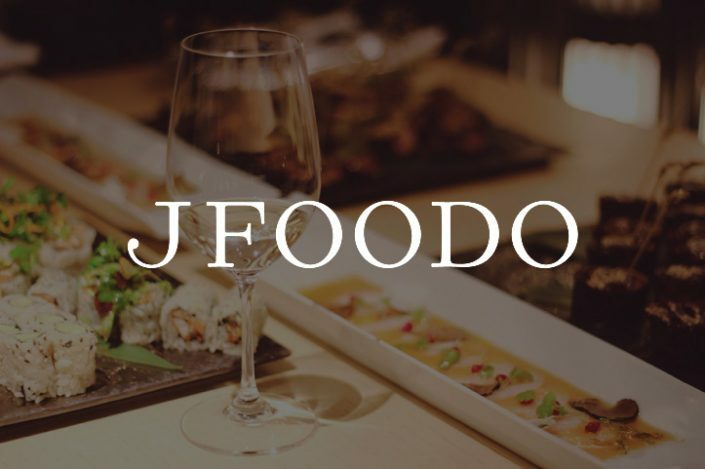 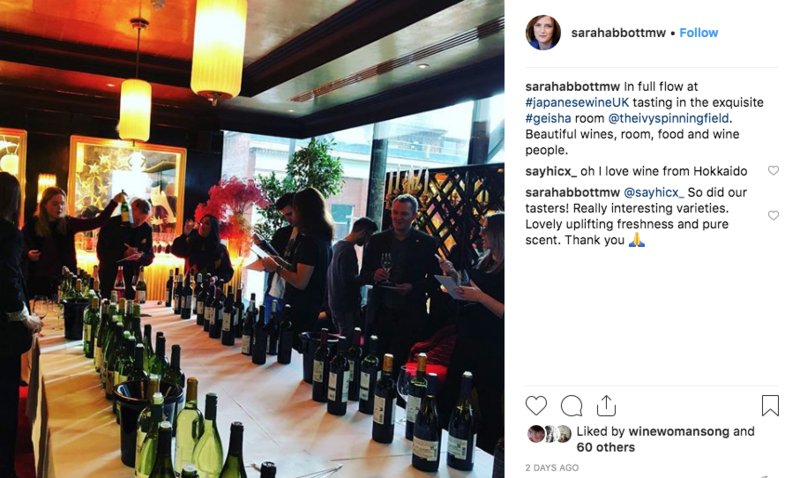 The event generated great publicity and interest in the trade and press and the brilliant pairings showed how Japanese wine enhances all styles of elegant cuisine and not just Japanese food. 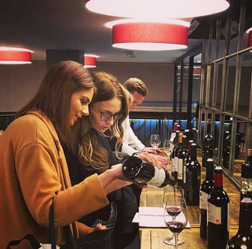 The event attracted fantastic importers, wholesalers, on-trade buyers and sommeliers, including sommeliers from the cutting-edge restaurant, 20 Stories, they loved the wines so much that they are now talking with importers to get them on their lists. 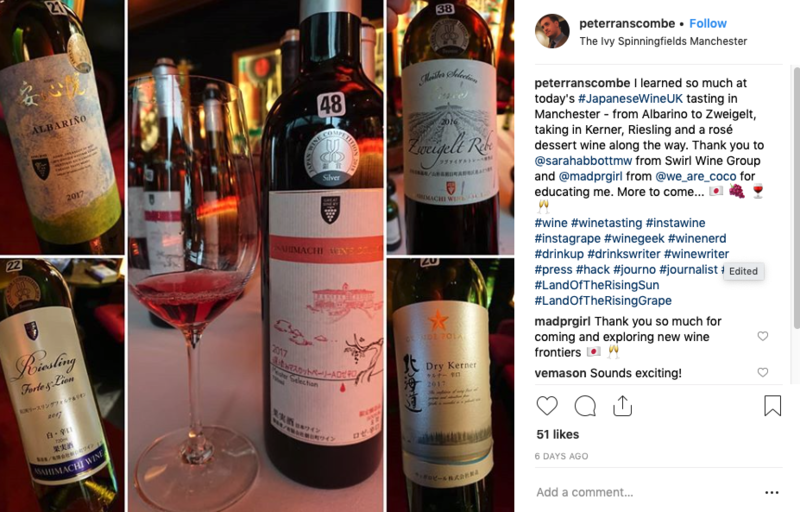 A selection of educators, independents, retail and press, including renowned wine writer, Simon Woods and Journalist, Peter Ranscombe also attended. 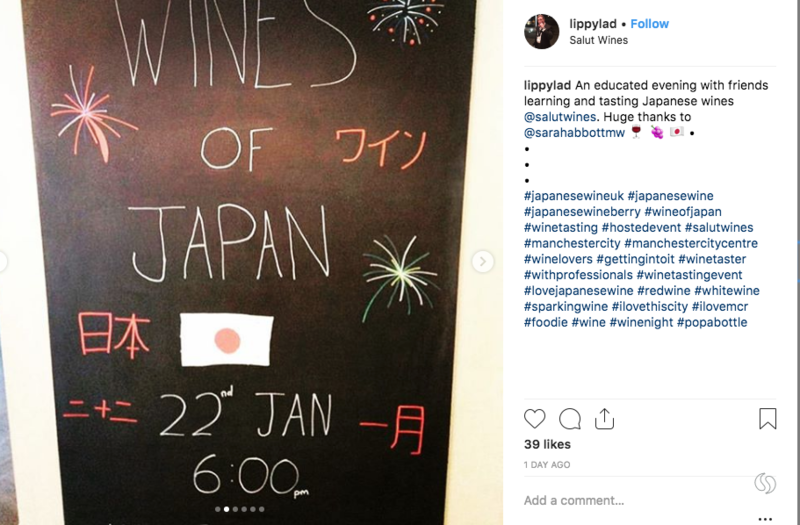 Tuna Sashimi Crisp with Avocado and Truffle was fantastic with the Chardonnays from Nagano, Yamagata and Miyazaki. 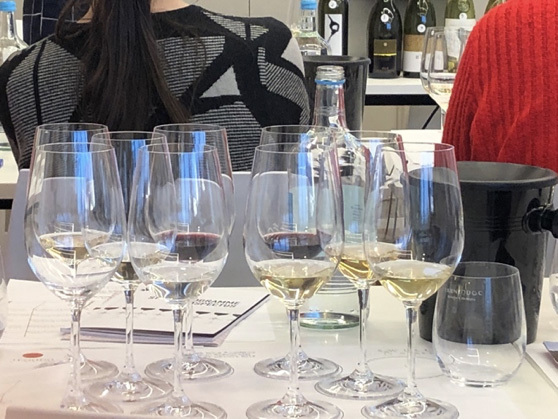 These textured and elegantly creamy wines made in the Burgundian style; naturally fresh, pure acidity, bright but understated fruit and with a sleek texture, were divine with the seductive textures of avocado and tuna. 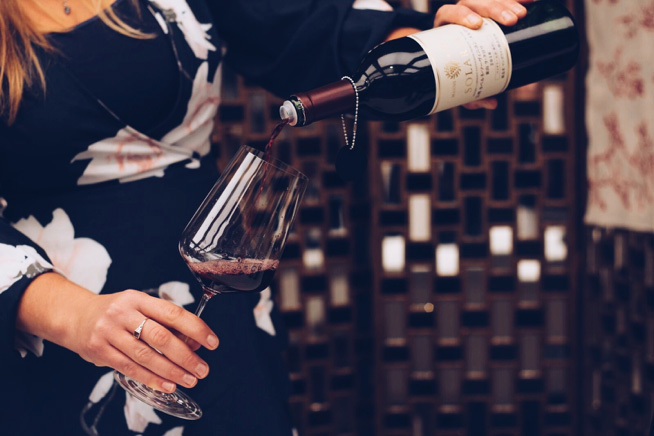 The salty crisp accompaniment perfectly balancing their acidity. Warm Mango and Yuzu Doughnut with Coconut Dipping Sauce – (superb with the sweet Koshu “Doce” from Aruga Branca). 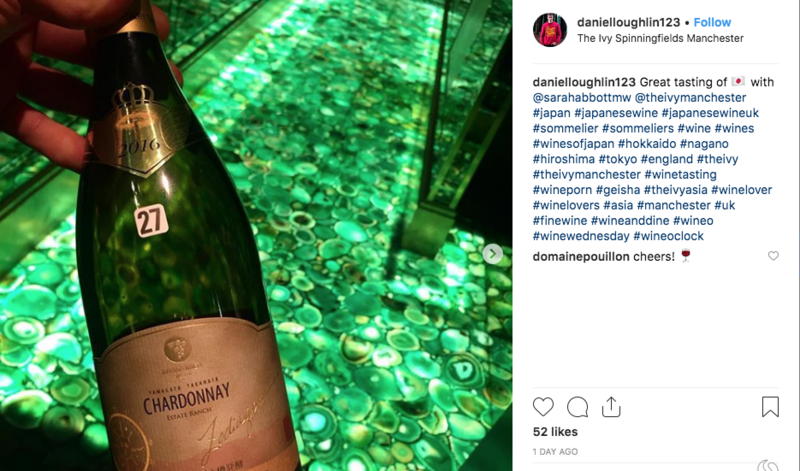 This dainty sweet wine is delicately fragranced with notes of chamomile flowers, blossom honey and hint of sweet citrus, still with trademark freshness.